The video was uploaded by Random Encounters on 21.12.2018 at 18:00 o'clock on YouTube. 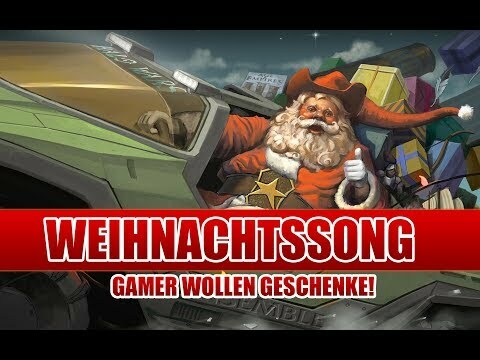 The video was uploaded by Rockit Gaming on 19.12.2017 at 23:01 o'clock on YouTube. 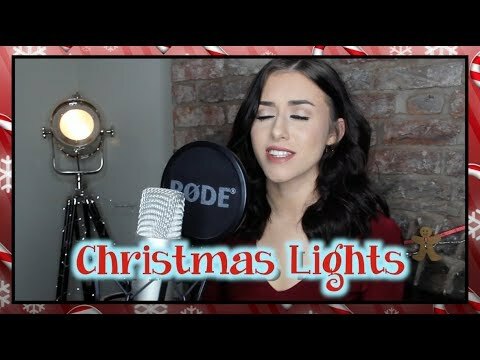 The video was uploaded by Georgia Merry on 19.12.2017 at 18:00 o'clock on YouTube. 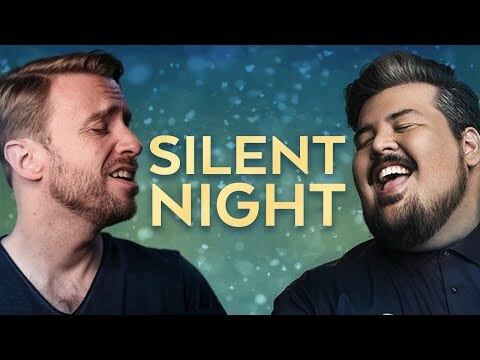 The video was uploaded by Peter Hollens on 16.12.2017 at 15:21 o'clock on YouTube. 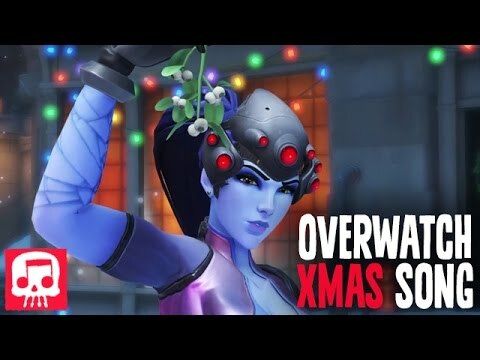 The video was uploaded by Georgia Merry on 14.12.2017 at 18:00 o'clock on YouTube. 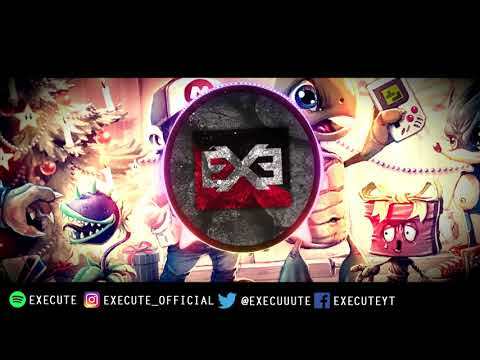 The video was uploaded by ExeCuuuuute on 03.12.2017 at 17:23 o'clock on YouTube. The video was uploaded by Lindsey Stirling on 01.12.2017 at 17:01 o'clock on YouTube. The video was uploaded by Taylor Davis on 20.11.2017 at 20:18 o'clock on YouTube. 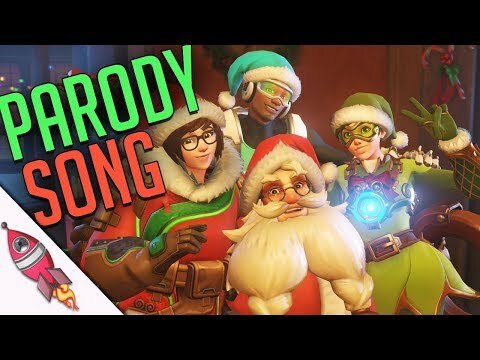 "All I Want For Christmas Is Loot"
The video was uploaded by JT Music on 24.12.2016 at 22:30 o'clock on YouTube. The video was uploaded by How It Should Have Ended on 21.12.2016 at 17:33 o'clock on YouTube. The video was uploaded by Jeff Maxey on 08.12.2014 at 01:03 o'clock on YouTube. The video was uploaded by Mojo TV on 30.11.2014 at 20:43 o'clock on YouTube. 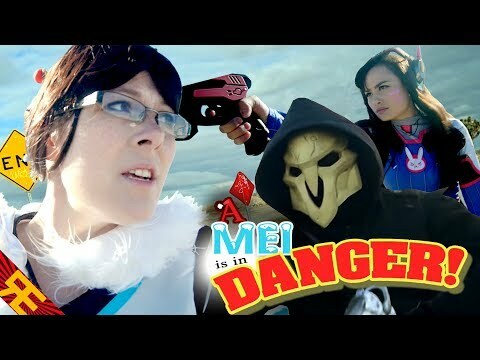 The video was uploaded by Rhett & Link on 18.12.2013 at 15:00 o'clock on YouTube. 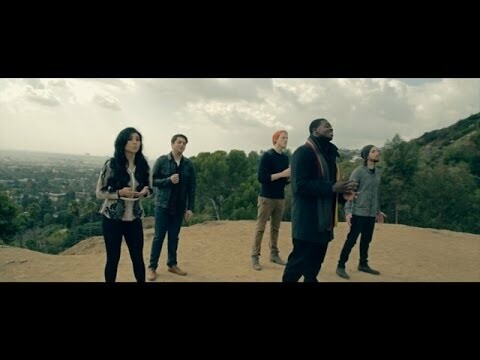 The video was uploaded by PTXofficial on 25.11.2013 at 11:54 o'clock on YouTube. 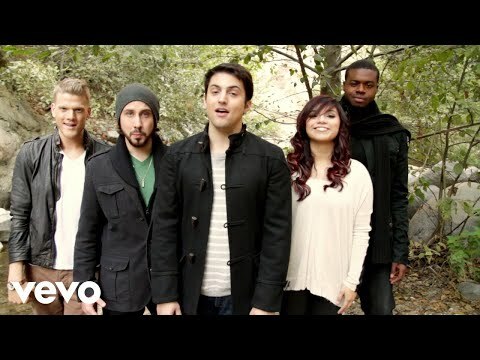 The video was uploaded by PTXofficial on 14.11.2012 at 17:32 o'clock on YouTube. The video was uploaded by Lindsey Stirling on 19.12.2011 at 17:23 o'clock on YouTube. The video was uploaded by Lindsey Stirling on 07.12.2011 at 10:38 o'clock on YouTube. 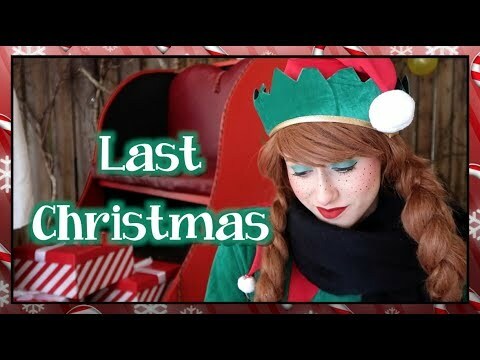 The video was uploaded by holdmanchristmas on 15.12.2010 at 22:59 o'clock on YouTube.